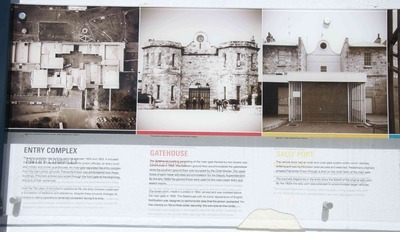 The prison of Fremantle is one of the oldest prisons in WA - built in the 1850s, when Western Australia was a convict colony of the United Kingdom. 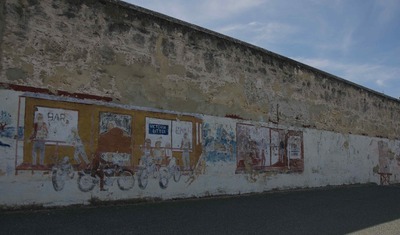 During those years, many convicts were sent to WA. The prison, was constructed by convicts themselves. It was only closed in 1991 and later reopened as a public museum. If you have been in Perth for a while now and haven't visited the prison, you have no idea what you are missing. Located in the heart of Freo, there is no way you can miss it. 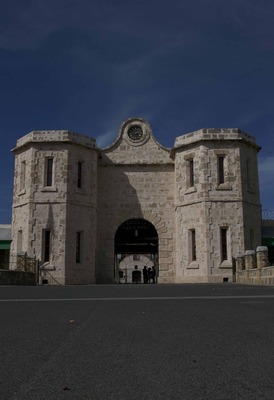 The Fremantle Prison offers pretty cool day and night tours that include the hidden tunnels under the prison. The difference between the two Prison Day Tours, is that for the first one, you either get to do 'Doing Time' or 'Great Escape', which are two separate and different tours of different areas of the prison and are 30 minutes each. With the second Day Tour package, you get to do both and the tour lasts an hour and a half. I went for both, it's obviously cheaper if you do both than doing the two separately on different days. 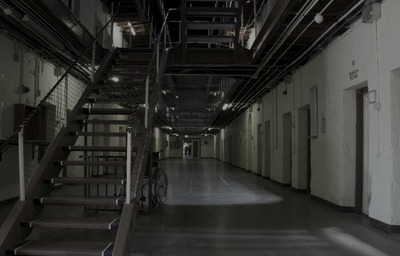 And you get to see the whole prison - apart from the tunnels that you can only get to visit with the Tunnel Tour. I have been to the prison twice since I've been here, and I've enjoyed the second time around as much as the first time. I haven't done the Tunnel Tour yet, but that is definitely next on my list. The Tunnel Tour is apparently awesome. You get to go down 20 metres into the ground, before stepping into a boat to visit the huge maze of tunnels in the underground, where convicts use to work very hard every day of their life. I did The Torchlight Tour the second time around. As I has already done the Day Tour of both 'Doing Time' and 'Great Escape', I thought why not do it again but at night. Freaked out yet? I am. I have a friend who loves this prison, I was thinking of organising a huge group tour with our friends for a Torchlight Tour. I reckon that would be a great night full of adrenaline. They have great deals for group over 10 people. If you visit their website, they have all the prices and the information you need. 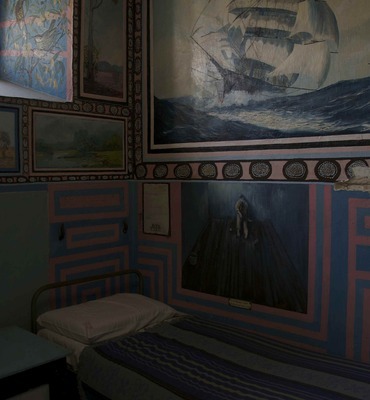 If you haven't checked this prison out, then you have no idea what Fremantle was about. Apart the scary stuff, there's also a lot to learn from the prison. And a lot of stories to be heard. We are so glad you enjoyed your tours. Just to clarify the 'Doing Time' and 'Great Escapes' tours are both 1 hour and 15 minutes each.